Thank You For Your Interest in Attending CURATED 2019. We are looking for 8 fine jewellery and watch brands to attend a private showcase event with hand selected ultra high net-worth (UHNW) buyers and collectors from our network. Our UHNW guests are looking to buy fine jewellery and watches. I would like to arrange a call to discuss the opportunity with you further. I can be reached by phone on +49152 55 33 1219 or via email on benjamin@nalaswiss.com. 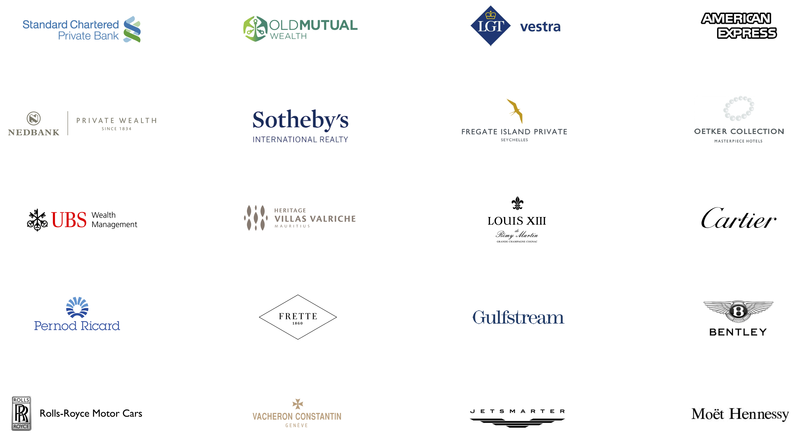 CURATED Private Showcase 2019 attendees are private UHNW collectors with a guaranteed minimum net-worth of each $35m USD and an interest in fine jewellery and watches. Our private network of UHNWI is extensive, developed over 15 years of working within the luxury & wealth space. These are people who know us well and have experienced other showcase events we have organised. New Money: having earned their riches within a comparatively short period of time, they are still eager to understand what it means to be associated with money. Brands help them to attain the desired sense of self, of individualism, as well as accomplishment and ‘having made it’. Established Business Magnates & Collectors: looking back on a successful career in building their own enterprises over multiple years or even decades, they value uniqueness and limited edition objects as connoisseurs and collectors rather than flamboyant consumers. 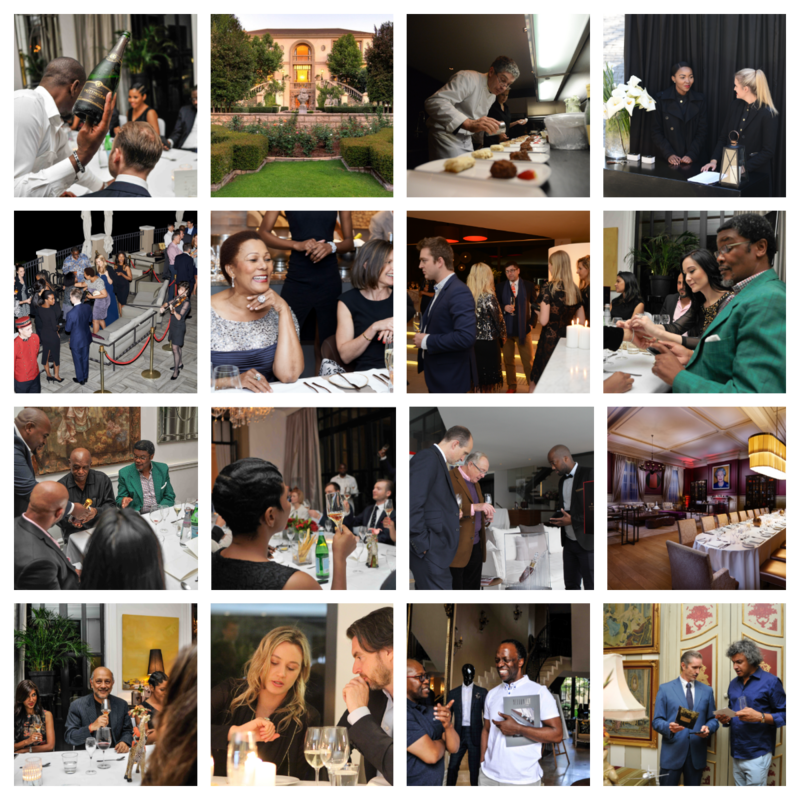 On 14 March and 16 April 2019, Nala Swiss will host you and 250 of our UHNW members for a VIP Private Showcase in London and Johannesburg (+125 guests per event). Guests will be picked up at home and chauffered driven to the event by our partner Rolls Royce. Arriving at CURATED Private Showcase, they will be welcomed with a glass of Champagne and shop in a descreet and private section of the Mandarin Oriental in London and the Saxon Boutique Hotel in Johannesburg. You will be personally introduced to all guests in each city you attend. All guests have a minimum net-worth of $35 million and a guaranteed interest in fine jewellery and watches. All guests have been vetted for liquidity and are looking for collector items and gifts. CURATED is designed to build lasting relationships between you and our UHNW collectors. Due to the exclusivity of our events only eight watch and jewellery brands can attend each city. As part of your invitation, you have been given the opportunity to attend CURATED Private Showcase 2019 in one or both cities. Thank you so much Benjamin for an amazing private showcase event last week. We are very excited as we sold two of our most valuable crocodile handbags, each for 65,000 Pounds. We will certainly come back and attend the next edition of your event.